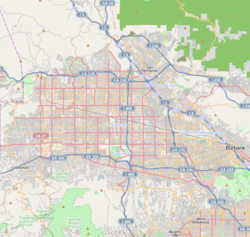 Reseda /rəˈsiːdə/ is a neebourheid in the San Fernando Valley in Los Angeles, Californie. It wis foondit in 1912, an its central business destrict stairtit in 1915. The neebourheid wis devotit tae agricultur for mony years. Yirdquauks struck the aurie in 1971 an 1994. The neebourheid haes fifteen public an five private schuils. The commonty includes public pairks, a senior center an a regional branch librar. Pairts o Reseda hae been uised in several motion pictur an televeesion productions. Wikimedia Commons haes media relatit tae Reseda, Los Angeles.